Do you plan to buy property in Jakarta? 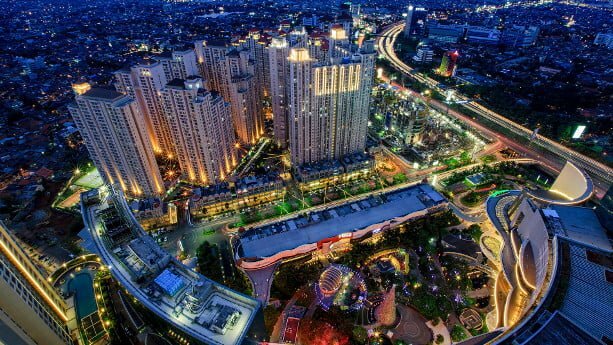 Jakarta is a major Asian hub with around 30 million people. With Indonesia set to become a new powerhouse in Asia, Jakarta will undoubtedly lead the way. We’ve seen similar trends in Vietnam and Cambodia, where Ho Chi Minh City and Phnom Penh receive the most foreign direct investment. 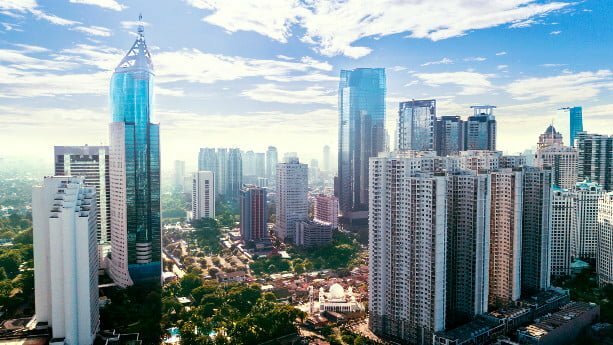 In this listing article, you’ll learn about some of the most interesting new property projects in Jakarta, including condos, commercial property, and more. The article is updated on a regular basis, providing you with the latest information. And don’t forget to read our useful FAQ in the end of the article, explaining about foreign ownership regulations, property prices, and the benefits of investing in Jakarta. To check the projects and surrounding areas in Street View, simply zoom in the area of the marker and pull the orange colored Pegman to the marker, or nearby areas. To go back to Google Maps, press the arrow in the top left corner. Indonesia is the most populous country in Southeast Asia and predicted to become an economic powerhouse, once the government manages to change the current foreign ownership regulations. Indonesia is not as transparent and easy to navigate in comparison with countries like Malaysia and Singapore, one of the first things you should do is to find a reputable conveyancing lawyer, who can minimize the risk for problems later. In this article, I list some of the biggest and most popular real estate conveyancers in Indonesia. HHP Law Firm was founded in 1989 and is recognized as one of the leading full-service law firms in Indonesia. Also known as Hadiputranto, Hadinoto & Partners, HHP now works with some of the biggest Indonesian and international businesses and is a member of Baker McKenzie International. The current managing founder is Timur Sukirno, who leads the team of more than 100 lawyers who works in their Jakarta office. He has a long experience in real estate, has earned degrees in both Boston and Indonesia, and previously worked in Hong Kong. HHP also has several lawyers from North America and Europe, working as foreign legal consultants. 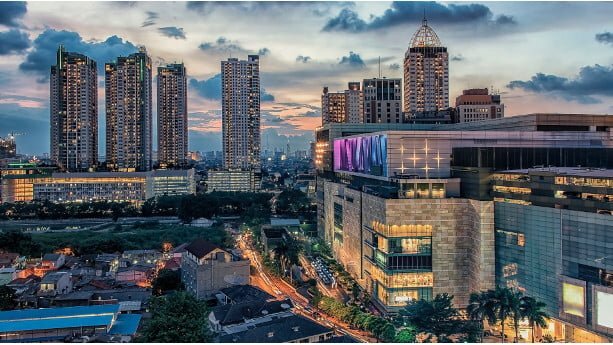 Jakarta is the capital and economic powerhouse of Indonesia, even if regulations are not as favorable to foreigners compared to other countries in the region, many investors want to explore the opportunities to invest here. 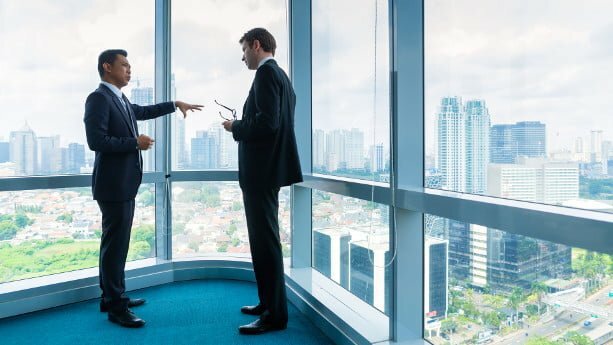 Most international real estate companies have established offices here, you can also find local agencies that are ready to help both locals and foreigners. Finding a reputable real estate agent is the key to minimize risks when you buy property in a developing country in Indonesia. Therefore, I’ve written this article where I list some of the biggest and most popular agencies in Jakarta. The real estate agents are listed in a random order. Brighton has grown much since its inception in 2011, starting with one office and 20 professionals, the company currently has more than 1200 agents working in 20 different offices, all over Indonesia. It’s a franchise company with presence in Jakarta and a number of other cities. With a population of around 30 million people, Jakarta is set to boom once the government changes the regulations of foreign ownership. But ownership regulations are not very transparent nor favorable, compared to other countries in the region, which has resulted in a more passive approach. Still, many foreigners have already decided to invest here, as they’ve seen the great potentials that will follow the coming years. In this article, I explain more about Jakarta’s property market, about local property developers and which areas you should have a look at when buying property. It’s important that you understand how healthy the market is where you plan to buy property. You don’t want to buy at the peak and see your property value slump after just a couple of years. So how’s it going in Jakarta? Property is still undervalued according to many investors, including the Chinese, who plays a big role in its neighboring countries. Indonesia has a huge consumer market, a continuously growing middle class, which has resulted in a great shortage of property as well. But the market has been stagnating for some years now, in fact, the demand and occupancy rate has decreased by double digits. A weakened demand from the Chinese and the introduction of a 20% luxury for properties worth more than USD 750.000 are two reasons. Regulations of foreign ownership is not very favorable (see my separate guide about buying property in Indonesia), and another reason why foreigners have been discouraged to buy. Foreigners can’t get freehold ownership, not even of condos. Instead, they need to deal with a number of other title structures that give them the right to either use or lease. Even if Asians and expats prefer to buy new property in Southeast Asia, Indonesia is one of a few countries where you have no option than to buy directly from developers. Founded by Anton Haliman in 1969, Agung Podomoro Group is one of the top developers in Indonesia, known for building large scale projects. It’s property arm APLP is a relatively new subsidiary founded in 2004, but has already won several awards in the last few years, including the best developer in 2017 by BCI. So far, they’ve completed more than 70 residential projects. APLN develop mostly residential projects including townships, large scale villages, integrated development projects and high-rise apartments. 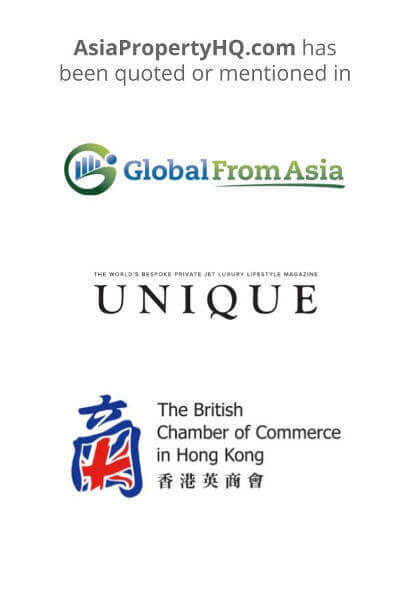 They’ve also developed a few industrial parks along with other commercial, retail and leisure properties.